Threadlocking adhesives are a cost effective and superior alternative to lock washers, locking threads, and studs. They prevent loosening due to vibration or thermal expansion on all metal threaded fasteners and provide corrosion resistant seals. - tiles of regular size on new substrates with regular traffic. It is specially recommended for glass mosaic due to its white colour which adds to the aesthetic look. 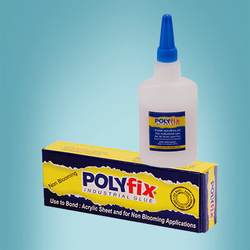 Keeping in mind the vast necessities of the patrons, we are engaged in providing a wide range of Industrial Adhesive. Stylam st gp is yellow brown colour viscous liquid of brushing viscosity. Stylam st gp is cost eective product and formulated after intense r&d eorts to address diverse non-critical application needs of the industry. Suv Star Tile Adhesive is a single component based adhesive for fixing ceramic and mosaic tiles, marble, granite etc. It is water-resistant thus suitable for use in flowing water or totally immersed locations as swimming pools, fountains etc. 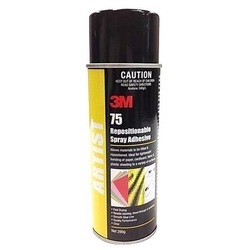 Its main constituents are cement and polymer mixed with other compatible additives. It gives excellent strength and bonding properties.